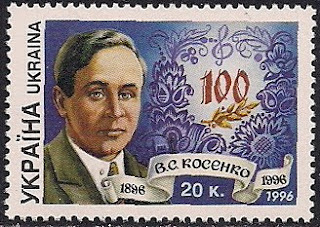 A. K. Kacianauskas(1882-1957), Lithuanian composer. 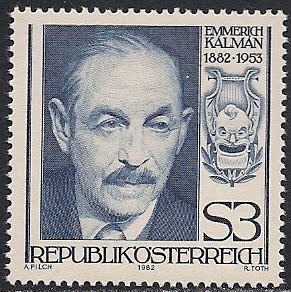 Emmerich Kalman(1882-1953), Hungarian composer, studied at the Budapest Academy of Music; served as music critic for the Pestinaplo; went to Vienna and Paris, settled in Paris and died there. 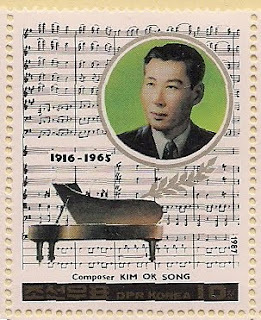 He composed operettas. Alfreds Kalnins(1879-1951), Latvian composer, founder of Latvian national opera, studied at the St. Petersburg Conservatory, he worked at the Latvian National Opera, and short stay in New York(1927-33). 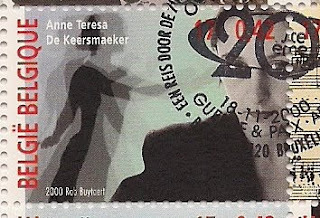 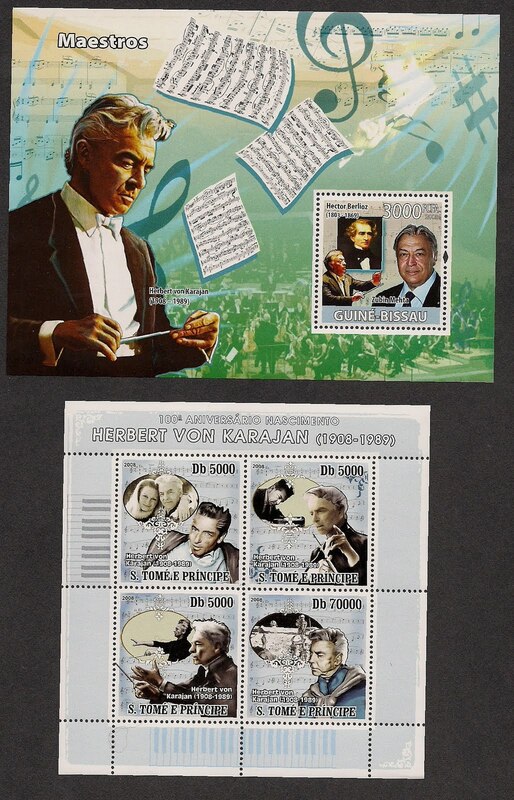 He composed over 100 pieces of music including operas, ballets, piano pieces, choral music arrangements and songs. 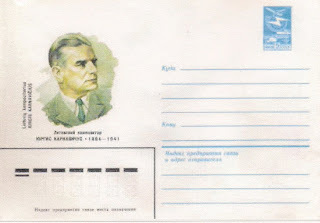 Also known as: Dimitrie Cantemir. 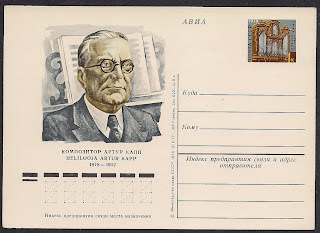 Artur Kapp(1878-1952), Estonian composer, studied composition at the St. Petersburg Conservatory, directed music school in Astrakhan, and taught at the conservatory in Tallinn, and conducted Estonian Theater. 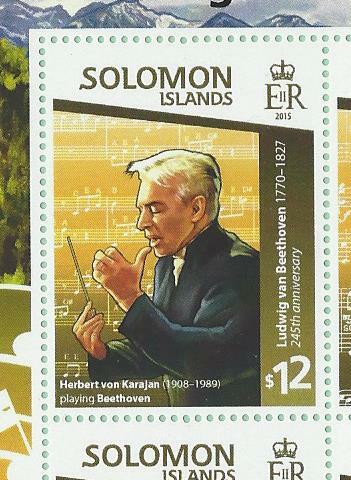 he composed 5 symphonies, oratorio, and over 100 songs. 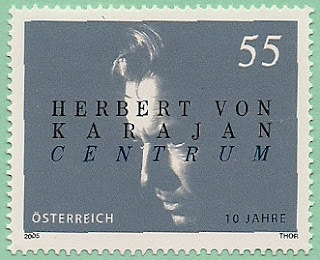 Herbert von Karajan(1908-1989), German conductor, attended the Mozarteum in Salzburg, then studied conducting at the Vienna Music Academy, and Vienna University. 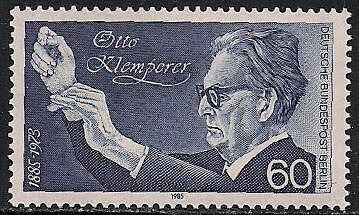 He made conducting debut in Vienna in 1936, conducted in Berlin, Milan, and Berlin State Opera; appointed music director of life of the Berlin Philharmonic, also conducted the Salzburg Festival. 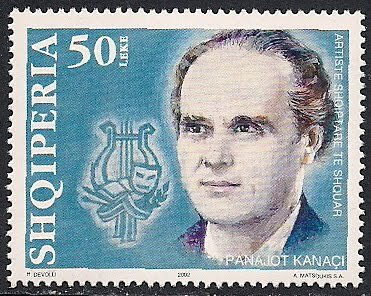 Baumanis Karlis(1835-1905), Latvian composer, he worked in Limbazi(Lembsal) as a teacher and a journalist. 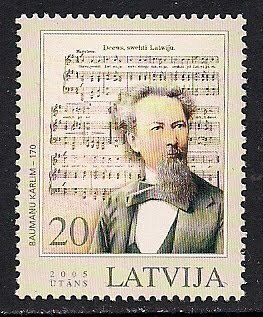 He is the author of lyrics and music of "God Bless Latvia", the national anthem of Latvia. 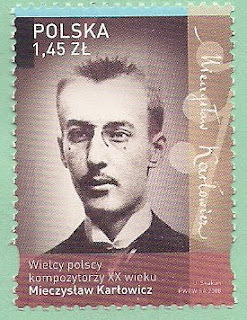 Jurgis Karnavicius(1884-1948), Lithuanian composer of classical music and a forerunner of the development of Lithuanian operatic works. 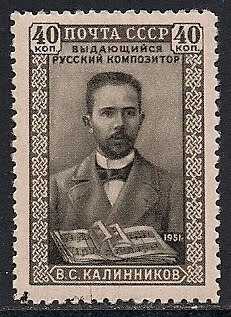 He studied Law in St. Petersburg, also studied music theory and composition simultaneously. 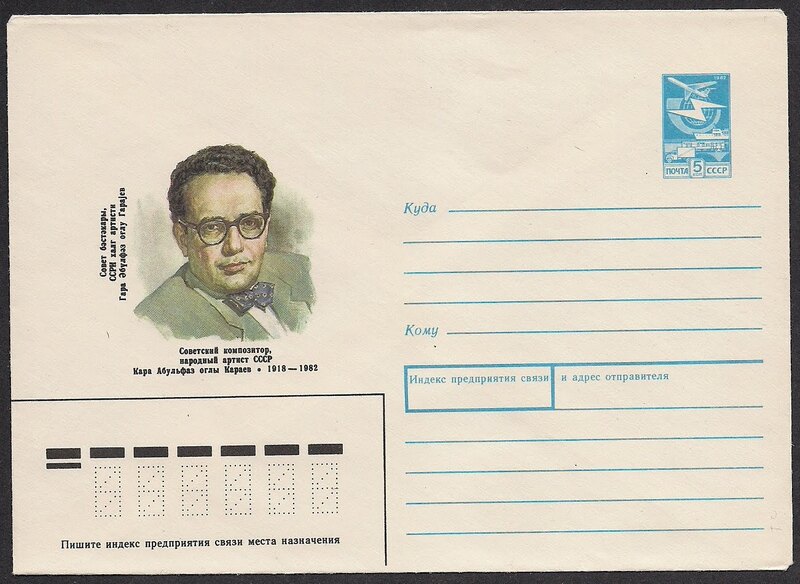 He became professor at Leningrad Conservatory of Music. 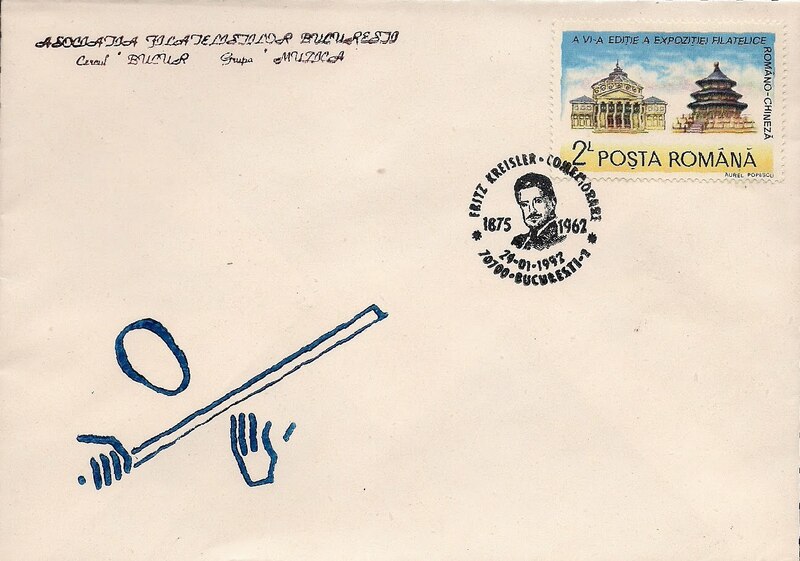 Returned to Lithuania, he taught at the Consveratory of Music in Kaunas. he composed operas, orchestral, chamber and piano music. Mieczyslaw Karlowicz(1876-1909), Polish composer,studied music from his father, then studied in Berlin, and Leipzig. 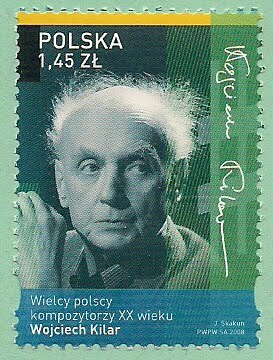 He took part in active in Warsaw musical life as composer, writer, and organizer. 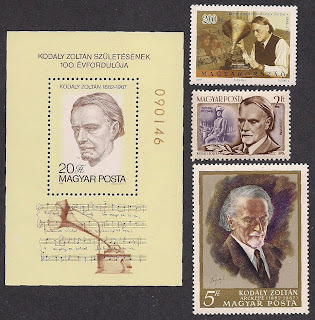 His music, symphonic poems and songs, is still well-known in Poland. Angelica Kauffmann(1741-1807), Swiss-Austrian painter. 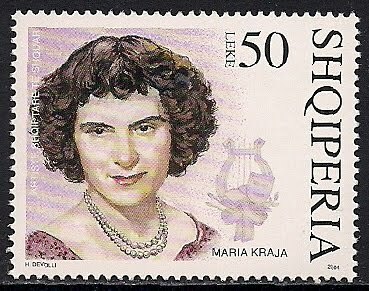 When she was young she showed marked talent musician. 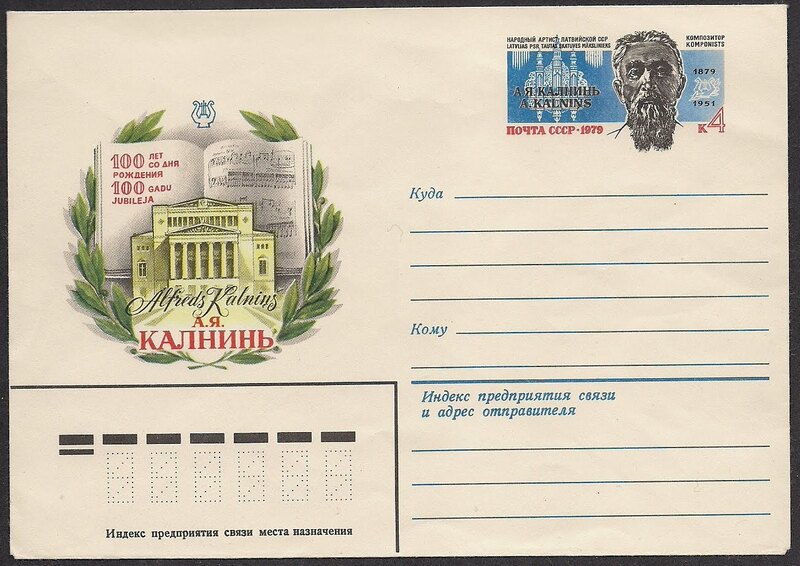 Aram Khachaturian(1903-1978), Armenian composer, studied at the Gnesin Music Academy in Moscow, then entered Moscow Conservatory, later taught at both schools, he was one the prominnent Soviet composers of 20th century, along with Prokofiev and Shostakovich. 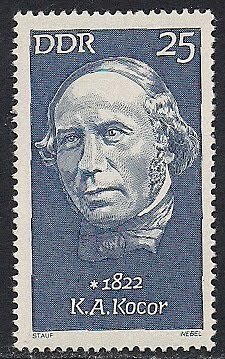 He composed 3 symphonies, symphonic poems, ballet music, concertos(violin, piano), and chamber music. 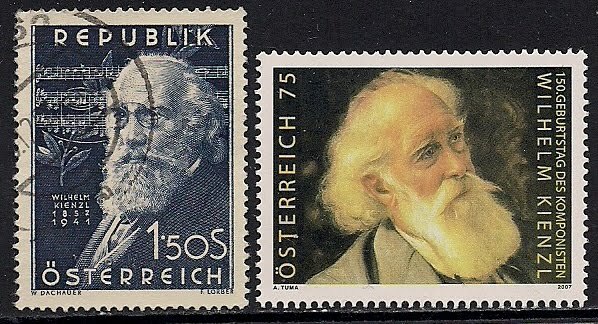 Wilhelm Kienzl(1857-1941), Austrian composer, studied at the Prague University, traveled as accompanist, conductor, and lecturer, conducted Hamburg Opera and Munich opera. He composed 10 operas, his music was popular during his days, but faded away just before his death. 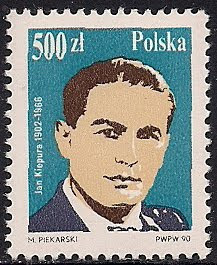 jan Kiepura(1902-1966), Polish tenor and actor, he played in twelve musicals. 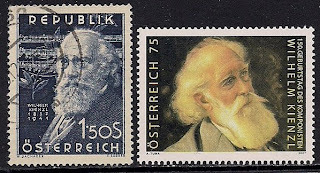 In 1930 he married the lyric soprano, Marta Enggerth, they often both sang together in operettas, and in concerts. 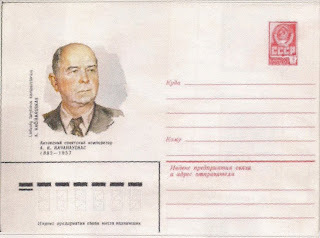 They emigrated to US during the WWII. 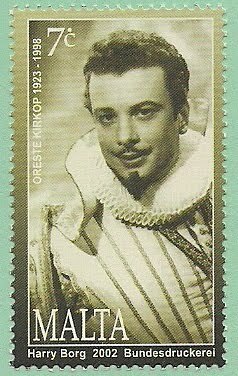 Oreste Kirkop(1923-1998), Maltese tenor, made his opera debut in 1945 as Turiddu of Rusticana Cavaliera, then he continued singing operas in United Kindom, Las Vegas. 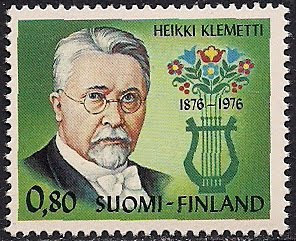 Heikki Klemetti(1876-1953), Finnish choral conductor and composer, studied philosophy, then studied music at the Stern Conservatory in Berlin. 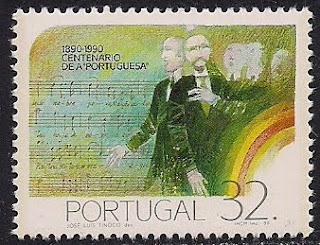 He founded a chorus group in 1907, and toured the Scandinavian countries, he involved in choral music of his life's work, composed choral music, masses, and church music. Otto Klemperer91885-1973), German conductor, studied at the Frankurt Conservatory first, then at the Klindworth-Schwrenda Conservatory in Berlin. 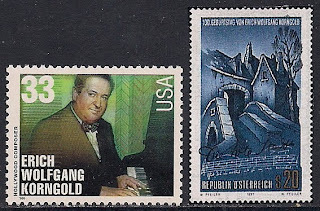 He conducted at Hamburg Opera, Strasbourg, and Cologne, served as music director at Wiesbaden; he also conducted Los Angels Philharmonic and Pittsburg Symphony, he was named the conductor of life of Walter Legge's Philharmonic Orchestra. 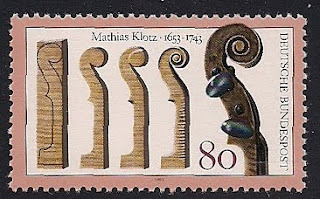 Mathias Klotz(1653-1743), German violin maker, founder of the Mittenwald School of Violin making after study with Jacob Stainer and Nicolo Amati. Members of Klotz family have made violins in Mittenwald, Germany from the mid-1600's to the present. 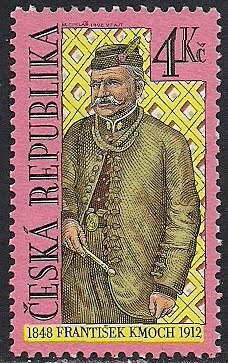 Frantisek Kmoch(1848-1912), Czech(Bohemia) composer and conductor, studied at the Teachers College in Prague, then taught at the Suchdol, Bohemia, leaded and conducted the Sokol Wind Orchestra in Kolin, toured Vienna, Budapest, Russia, and Krakow with his wind orchestra. 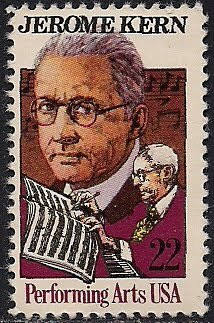 He composed orchestral works, marches, and songs. Korla Awgust Kocor(1822-1904), Sorbian composer and conductor. 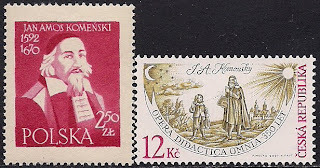 He was the composer of music of the Lusatian national anthem "Rjana Luzica". 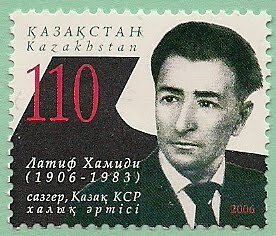 He has been called the "founding father of secular Sorbian music". "Sorbia" is a historical region in the eastern German state of Saxony and southwestern of Poland. 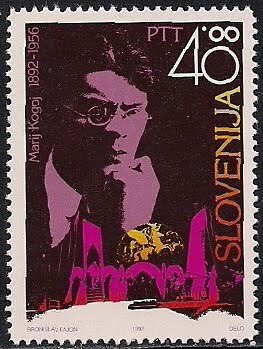 Marji Kogoj(1892-1956), Slovanian composer, self-taught in music from the beginning, then studied in Vienna with Arnold Schoenberg. In Ljubljana, he worked as a music critic and coach in opera. 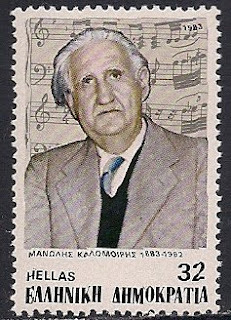 He composer one opera "Black Masks"(1928), songs, choral music, and piano pieces. 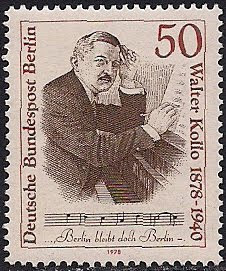 Walter Kollo(1878-1940), German composer of operetta and popular songs, a conductor and music publisher. 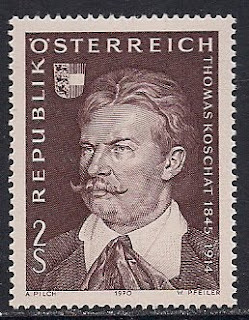 His best known work is the operetta "Wie eirst in Mai". 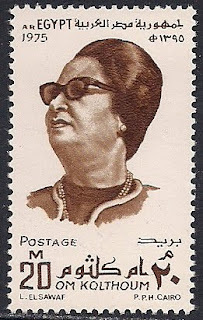 Om Kolthum(or Omm Kulthum)-(1898 - 1975), Egyptian singer, song-writer and actress, she is recognized as one of the Arab world's most famous and distinguished singers of the 20th century. From 1922 she worked in Cairo, where she assembled a group of instrumentalists; from 1930's she appeared in many musical films; a major figure in Middle Eastern music in the 1950s and 1960s. She sang a wide repertory of traditional and newly composed music. 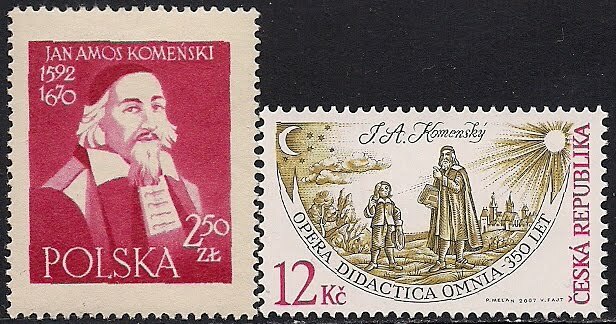 Jan Amos Komenski(1592-1670), Czech teacher, educator and writer. 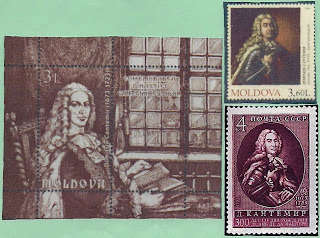 His often considered as the "Father of Modern Education". 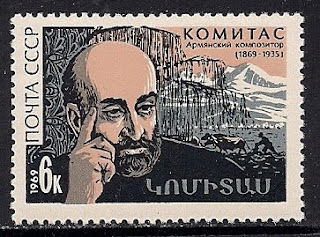 Soghomon Komitas(1869-1935), Armenian composer and musicologist, studied in Berlin, collected material pertaining to Armenian folk music, composing works based on folk and sacred melodies. Erich Wolfgang Korngold(1897-1957), Austrian-American composer, considered to be a child prodigy by Mahler, started to compose at the age of 10, he taught at the Vienna State Academy. 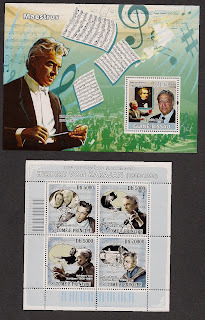 In 1934, he moved to Hollywood and started to write scores for films, he composed 5 operas, 19 film scores, a symphony,a violin concerto, and chamber music. Thomas Koschat(1845-1914), Austrian composer, studied in Vienna, joined the court opera chorus, then became the leader of the chorus and the leader of the Cathedral choir, he composed operas. 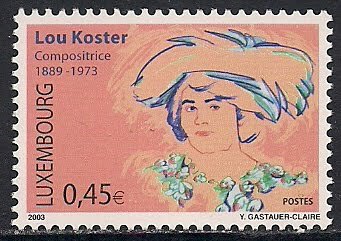 Lou Koster(1889-1973), Luxembourgian composer and pianist. She composed songs. 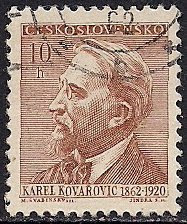 Karel Kovarovic(1862-1920), Czech composer, studied at the Prague Conservatory with Fibich, taught at the Prague Singing School and conducted the National Theater Orchestra. 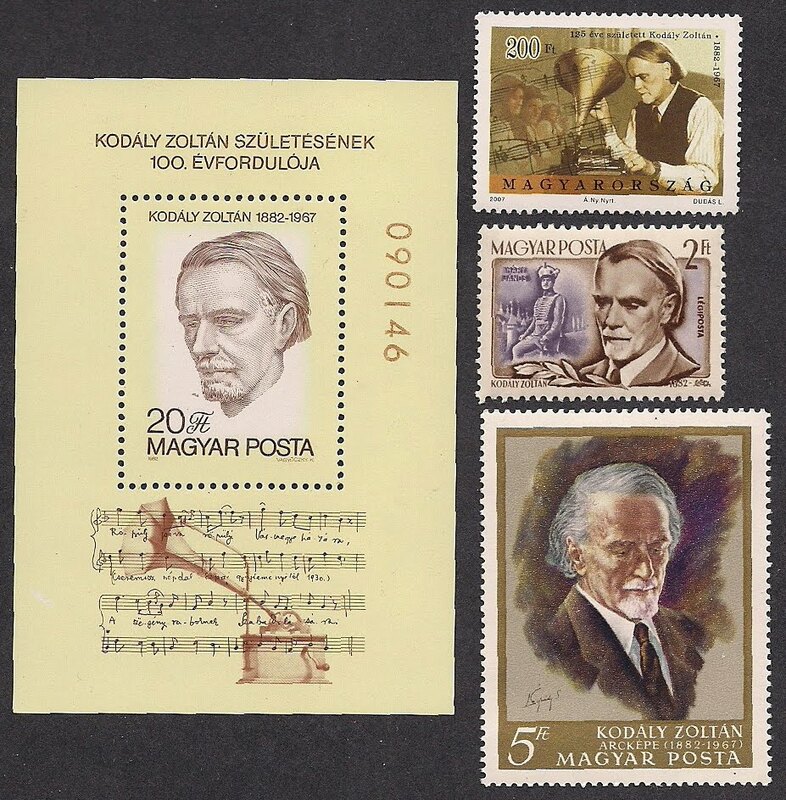 he composed 6 czech operas, ballets, orchestral and chamber music. 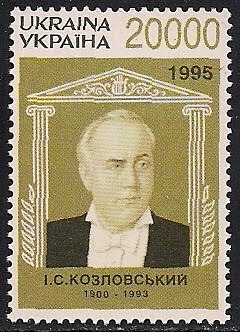 Ivan Kozlovsky(1900-1993), Ukrainian tenor, studied at the Kiev Conservatory, made his operatic debut in 1918 as Faust, then he joined the Moscow Bolshoi Theatre in 1926 and was one of the leading tenors until 1954. 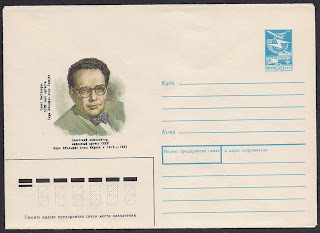 He taught at Moscow Conservatory from 1956 to 1980. 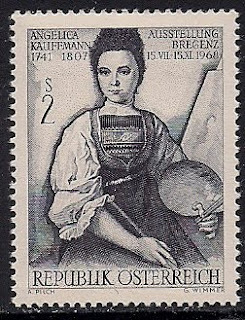 Maria Kraja(1911- ), Albanian opera singer, she studied in Vienna. 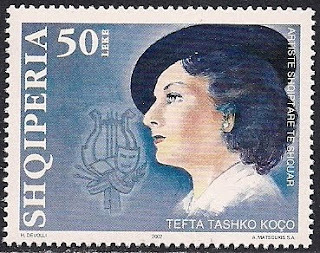 Returning to Albania she taught at Donika Kastrioti School, sang in Opera & Ballet Theater in Tirana. 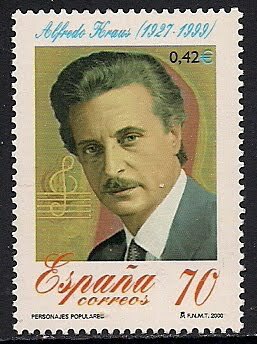 Alfredo Kraus(1927-1999), distinguished Spanish tenor of Austrian descent, particularly known for the artistry he bought to opera's bel canto roles, studied in Barcelona and Milan, debut in 1956 in Cairo as the Duke(Rigoletto), sang in Turin, London, NY Met. He had special success in Donezetti and Rossini's roles. 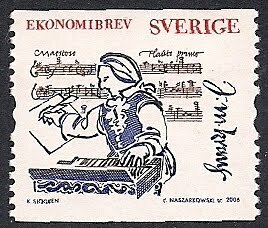 Joseph Martin Kraus91756-1792), German-Swedish composer, born i Germany and later moved to Sweden, he is sometimes referred to as "the Swedish Mozart", he studied music at University of Erfurt, traveled widely in Europe, settled in Sweden and was appointed as director of the Royal Academy of Music, Sweden. He composed symphonies, and church music. Fritz kreisler(1875-1962), Austrian-American violinist and composer, studied at the Vienna Conservatory and Paris Conservatory, won prizes since very young age, played in the Vienna Philharmonic and Berlin Philharmonic, toured Europe and US as a violin virtuoso. 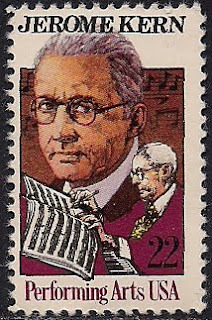 He composed various popular violin pieces, and one string quartet. 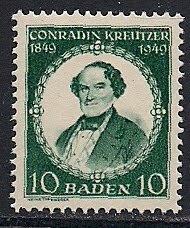 Conradin Kreutzer(1780-1849), Austrian compoers, started as a choirboy in monasteries, studied music in Switzerland and Vienna with Albrechtsberger, appointed as music directorship in Vienna Karntnertor Theater, Josefstadt Theater, and Kapellmeister in Cologne. He composed oratorios, church music, chamber and piano pieces. 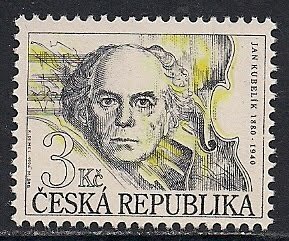 Jan Kubelik(1880-1940), Czech violinist and composer, studied at the Prague Conservatory, first appearing professionally in 1898 as violin virtuoso and playing concerts elsewhere, he was hailed as an equal of Paganini, he composed a symphony, 6 violin concertos, and violin pieces.